Winter is on its last legs, we hope, so we turn our attention on the current state of the skin. Our faces had to put up with harsh winds, snow, rain, cold outdoors and overheated and dry indoors. Our winter skin care regime should have included nourishing creams and masks. Even in the best case scenario, assuming the skin is in good shape, weather change brings change in the skin care routine. Take a look at the skin after cleaning it well. Notice any imperfections, any flakiness, any rough spots. Now is the time to apply a good exfoliation. By exfoliating we remove accumulated dead cells, build-up of makeup and pollution. 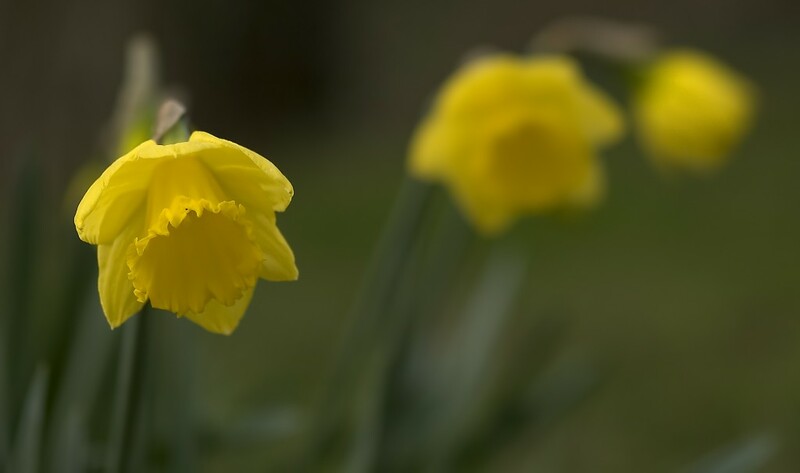 Winter dryness causes dehydration and flakiness. By exfoliating we prepare the skin for a fresh start. There are many choices for exfoliants : classic scrubs with small beads are the most basic (keep well away from crushed almonds or other”natural”bits that can be scratching the skin like so many needles). A good mechanical scrub is GerPeel by GERnetic. Better exfoliants will contain plant enzymes, or lactic acid and do not need scrubbing, as the enzymes break down the protein in the dead cells and all you need to do is wash them off. A good example is Yogurt Power Peel by Ilike Organic Skin Care. Chemical peels, such as glycolic acid peels, are done by an aesthetician and will give splendid results, especially if you sign up for a series of 4-6 treatments. If you don’t want to commit to that, you can use a trio of glycolic acid home care products that effect an exfoliation over time. There is absolutely no down time and the results are excellent. 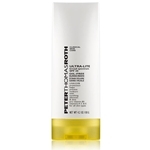 A good example is the Glycolic Acid Trio by Peter Thomas Roth. The same company has an interesting exfoliation called Laser-Free Retexturizing, which combines enzymes with microscopic jojoba beads and glycolic acid for deep exfoliation, plus an extract from a South American plant called dragon’s blood, to repair skin damage, plus sweet almond, apricot and mango oils to moisturize. This product packs a real 1-2-3 punch. Regardless of the method you choose to exfoliate, once this step is done you can turn to a deep moisturizing mask used as a treatment for a week. 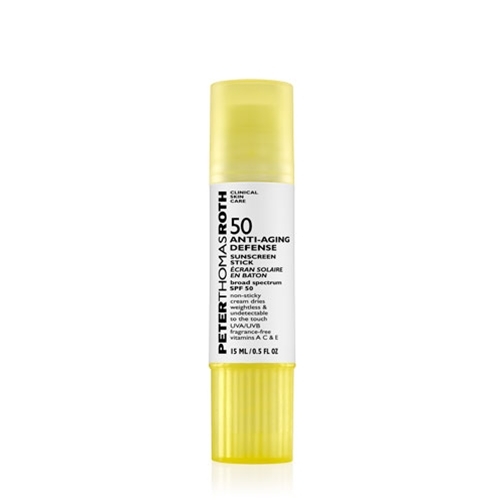 It will deeply hydrate the skin and assist in eliminating fine lines due to winter dehydration. Now you’re ready to start your spring skin care routine. The same way you review your spring wardrobe, you must review your skin care array of products. Check your milk cleanser and toner. Are they still smelling clean and fresh? Then keep on using them, by all means. Just make sure storing them near a heater over winter hasn’t turned them into a bacteria hotel. 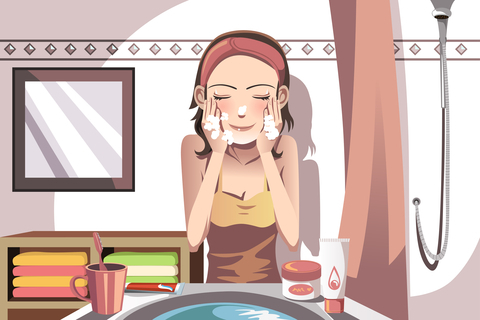 Moisturizers, for both dry and oily skins, are a daily must in the morning. Try to use a moisturizer with sunscreen and if not, use a sunscreen AND a moisturizer. Do change your night cream to a lighter, nourishing one. It’s time to add an eye cream to the routine and prevent new lines. Do keep on using a moisturizing mask once a week, preceded by a light exfoliation. Following this routine will result in peaches’n cream skin, ready to welcome spring and summer in our gardens and patios. 1. Regardless of skin type, cleansers remove makeup and pollution from the skin. Some cleansers are removable with water, others need to be removed with a tissue and then with a toner. 2. Toners are needed to remove the last traces of cleanser without stripping the skin too much. The ph of the skin is balanced by the toner which leaves your skin with a ph of 4.5, a little on the acidic side, making sure bacteria do not make their home on your skin. Even if your skin is oily or acneic, you must make sure that your toner does NOT contain alcohol. This ingredient will strip the skin completely, just like soap will. Unprotected skin will then produce more sebum (oil) and the oiliness will come back with a vengeance. 3. Oily skin may prefer the feeling of a foaming face wash, which works very well for this skin type. Many face washes for oily skin do not need a toner to follow. 4. There are face washes for dry and mature skins. Some of them contain tiny granules which effect a gentle exfoliation while cleansing. Others contain ingredients such as glycolic acid, salicylic acid, plant and fruit extracts. If you wear a fair amount of makeup it is advisable to use a milk cleanser first and follow with an appropriate face wash.
5. The night cream applied following a good cleansing will have a better chance of producing visible effects. Otherwise, applied on an uncleansed face, it will just add to the debris and be quite useless. Shame to pay all that money for a cream to just have it go to nought! Do you have a favourite cleanser/toner or face wash? Last week I visited a friend and had to use her bathroom. Not that I am nosy, or anything, but her skin care products were out there on the counter for all to see. So I took a look and for a minute I thought she intends to open a store, there were that many bottles and jars in little rows. Being an aesthetician and a friend, I felt I can ask her why she had so many skin care items, without her taking offence. She said she uses them all, not regularly, but as the fancy takes her. She does not have a real “fave”, just buys what she feels the latest “trend” is. I have to admit she does use some of the products I carry, but not exclusively. Her main source of ideas are magazine ads and TV commercials. She is not alone in doing this and I find it hilarious that she constantly has complaints about her skin. The problem is not the products themselves, as much as the fact that many of them are not for her skin type and age. We need to tailor our skin care to our individual skin and age. I’ve put together a little chart to outline basic skin care needs according to age. I hope it clears some of the confusion many people have on what is needed and what is just a nice extra. 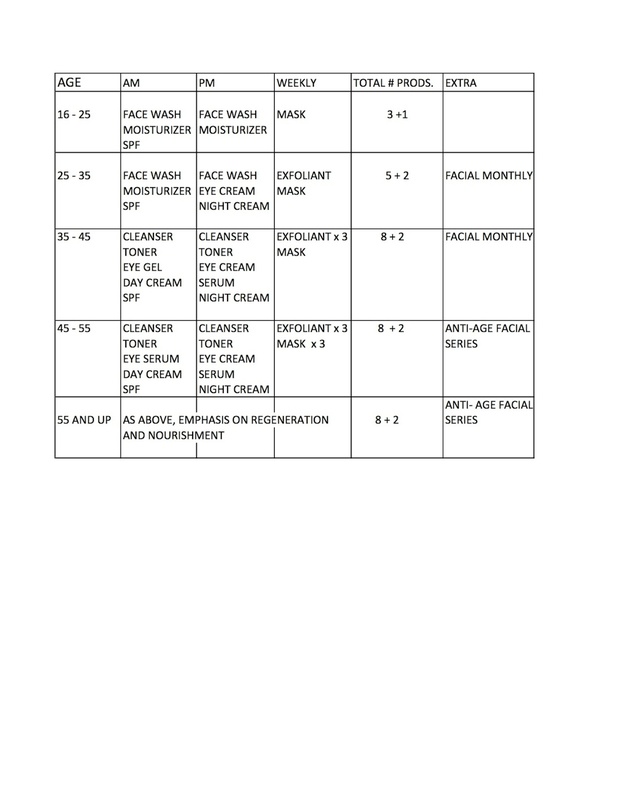 To really personalize this chart to your individual age and skin, please do not hesitate to contact me at : info@theeuropeantouch.com and I’ll be delighted to assist you in making educated choices. Microdermabrasion – What, How, When, Why? In recent weeks I noticed a flurry of articles on microdermabrasion, some informative, others not so much. To clear some of the confusion around this procedure we’ll look at the mechanics of it first. 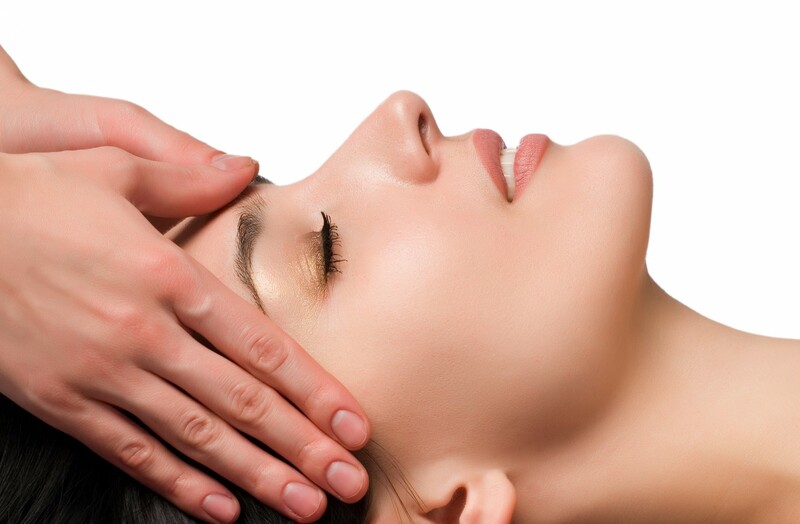 Simply put, microdermabrasion as delivered in a spa or medical office, is similar to sandblasting a wall. In our case, the wall is the skin and the particles used to clear the surface are tiny microspheres. These are delivered in a continuous stream pushed by air onto the skin. The effect of it is to dislodge and remove dead skin cells from the skin surface. You will feel a sensation like the snap of a rubber band, not too bad. The visible result, depending on the state of your skin at the onset, is relatively not too impressive. However, if you are a smoker or have oily, thick skin, then the result is more striking. Usually one session is not enough to make a substantial difference. You must remember, this procedure removes only a superficial layer, so deeper wrinkles and sun damage will still be visible, even after a series of treatments, albeit lighter and reduced in intensity. It is not enough to have this treatment if the home care is not up to par. Once the skin is clear of superficial dead cells, it is the time to use intensive anti-aging and moisturizing products, because their effect is going to be that much more visible on cleared skin. The same results can be obtained with glycolic acid treatments. These are only done by a trained professional, just like the microdermabrasion we just mentioned above. Instead of a mechanical exfoliation, the glycolic acid treatment is a chemical exfoliation that uses sugar cane extract (glycolic acid is derived from sugar cane – it is a natural product) that can break down the substance which holds together the dead cells on the skin surface. Imagine a brick wall and the glycolic acid eating away the mortar. Once the mortar is gone, the bricks fall off. The same process happens with the skin, but the skin cells are not visible to the naked eye. What we can see are the results, which, in my experience, are superior to those of microdermabrasion. However, both these procedures can only be done by a trained professional. This is where the home microdermabrasion comes in. There are any number of kits available, some more effective than others. The great advantage is that one can do this procedure at home, in one’s time and in privacy. Again, do not expect miraculous results after the first treatment, but if you keep it up, the results follow soon enough. It is best to engage in this series of treatments at the change of seasons, fall and spring being the ideal time. 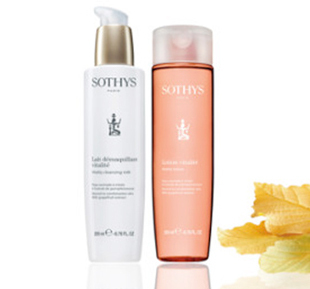 There is one home care microdermabrasion that I like, made by Sothys Skin Care. It is called [C] Renewal System and it involves two products which complement each other, so the results are much superior that using just the microdermabrasion alone. First item is the Microdermabrasion Mask -At-home microdermabrasion treatment that combines mechanical and chemical exfoliation. By using both mechanical AND chemical exfoliation the results are better. Second item is the C Continuous Renewal Care night cream designed to restore skin health with the H2CR™ Complex and pentapeptides for anti-aging skin care. In the same category of home care microdermabrasion, but in a class of its own, is the C Renewal Double Peeling System, a high technology double-serum to renew lifeless, dull and ageing skins. Regardless of the system you decide to use, please remember that once the skin is smoothed, it needs nutrition and moisture both. After exfoliation a good moisturizer and a nourishing night cream are the necessary ingredients for achieving the perfect complexion. 1. Moisturizing daily will get rid of the fine lines that look like a spider left its web on your skin. That is dehydration, lack of water. Moisturizing diligently will eliminate those pesky fine lines. 2. Maintain a healthy, dewy glow. It is not makeup, but diligent moisturizing that will give you the glow that shows once the war paint is off. 3. 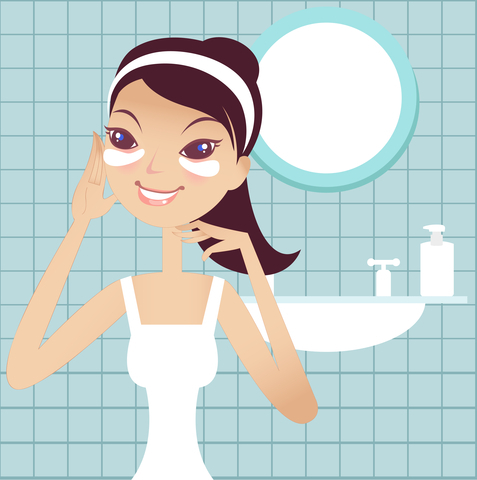 Start moisturizing while you’re in your late teens and you’ll delay the appearance of crows’ feet at the eye corners. Very aging! 4. Foundation and powder look much better when applied on a well moisturized skin. 5. You will use much less foundation, because the well moisturized skin lets foundation stay on top of the skin, so you use much less and look more natural. 6. Well moisturized oily skin will avoid dehydration and the flakiness that goes with it. 7. Well moisturized skin stands up better to environmental aggressors, such as wind, therefore no chafing. 8. Well moisturized skin looks smooth, with normal pores, not too large and unsightly. 9. Well moisturized oily skin will produce less oil. Oily skin produces more oil in self defence against dehydration. 10. Using a moisturizer with SPF is great sun protection. 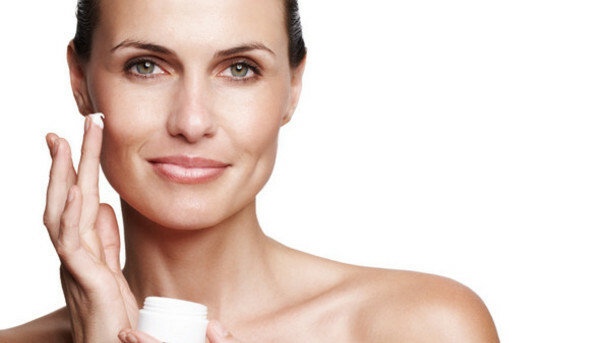 So here you have it : 10 reasons to use a moisturizer daily. Recently I joined a panel of experts on CharmRoom, a website dedicated to answering skin, hair, makeup and body related questions. Here are some of the questions I answered, in the hope that this will help other people who have the same question. A : Use a “volumizing” mascara, like Blinc. This mascara not only enhances the length and volume of the lashes, but does not run even if you cry. Ideal for contact lens wearers. Remove with warm water only, no remover or cleanser. A : Change whatever you’re using to wash your face. It probably contains alcohol which strips the skin and this is why the skin produces more oil. The oil is there as a protection and if you take it all off, the skin will produce more in self defence. A :I suppose the creams that make your face break out are not for your skin type. It’s not easy finding a good cream if you have combination skin. I suggest Synchro2000 by GERnetic, which is a moisturizing and regenerating cream that you can use both day and night and whose light texture is just perfect for skin like yours. Do you have questions like these? Do you have comments on the questions / answers in this post? Don’t be shy! Let us hear your voice and we’ll thank you for it.